Trivia : Did you know Berlin Wall was 45,1 kilometers long? The Berlin Wall Memorial is a reminder of the Berlin Wall and is located near the center of Berlin. 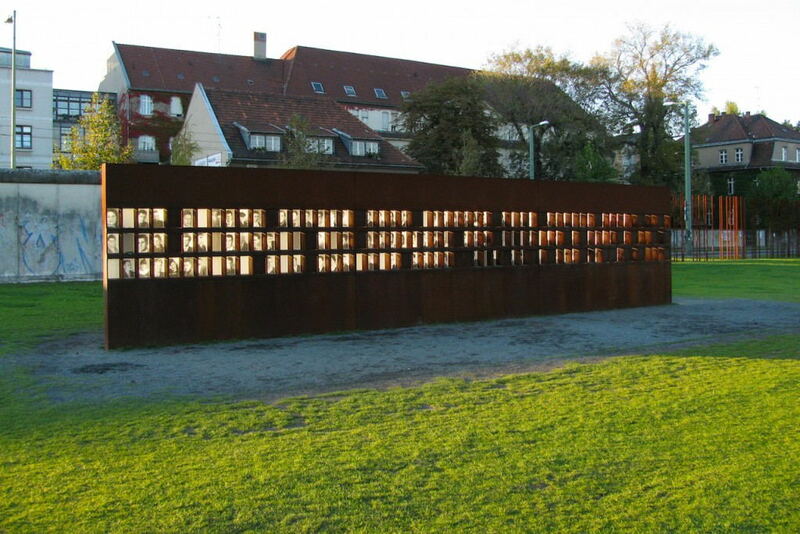 Each year approximately 300.000 visitors come here to see the Berlin Wall Memorial. The Berlin wall was a large structure (“the wall”) of approximately 100 meters wide, with various obstacles in the middle between two walls. From 1962 this wall separated East Germany with West Germany for 28 years. The Berlin Wall symbolizes the Cold War, that had arisen after World War II. The Berlin Wall was created to prevent people moving from the Eastern German part, that was controlled by the Russian Communism, to the west. This situation has cost at least 138 lives of people who wanted to leave or helped others to leave. After a period of nearly 30 years the Wall had fallen and the demolition of it began. Although the Wall got demolished, they still kept several remnants of the Berlin Wall as a memory. Among one of those memories is the Berlin Wall Memorial. 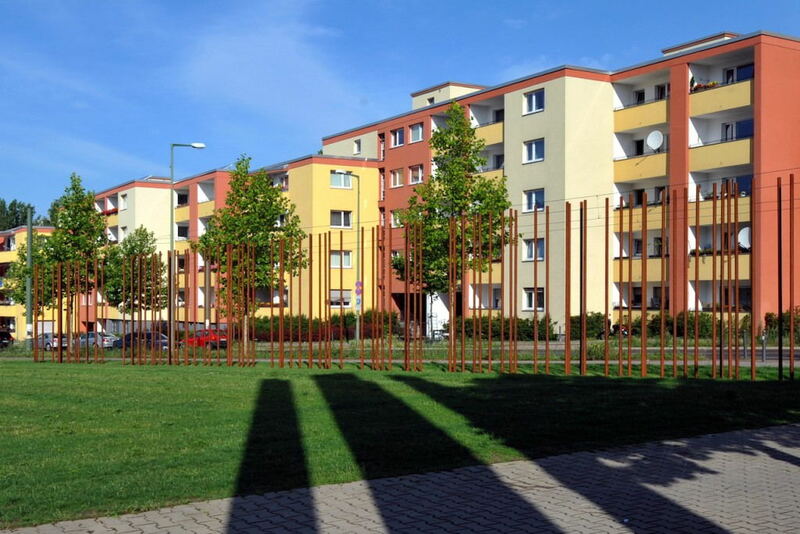 Besides this memorial there is also the Berliner Mauerweg, which is a famous walking and cycle route in Berlin. The route shows you where the Berlin Wall once ran through the city. Think twice when you consider walking it… You have to keep in mind, that this route is more than 160 kilometers long. Among these remnants is also the most famous remnant of the Berlin Wall, called Checkpoint Charlie. Earn your card back with just one booking! I don't have a card yet.